Have you ever had an event to go to and just can't find the right outfit? Well look no further! 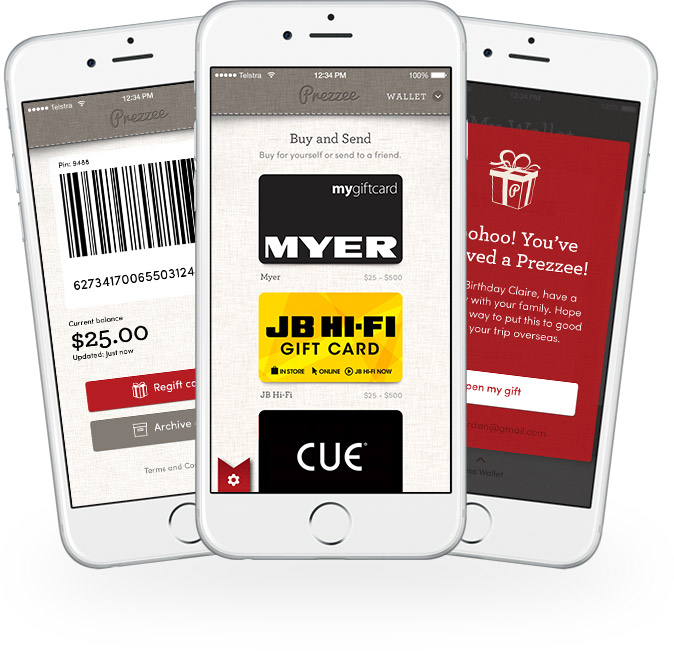 When Prezzee was on-boarding the David Jones eGift Card to their platform they discovered one of Sydney's best kept secrets. On the second floor of David Jones's iconic Sydney store they have an oasis of style and sophistication awaiting your every fashion desire. With the guidance of your own personal stylist you and your friends will have the leisure of trying on personally styled outfits of your choice. A glass of champagne to greet you on arrival makes you feel right at home - the private fitting area is spacious and filled with countless pieces your personal shopper has selected, just for you. Whether it's a wedding, a new job or you are just after a new look, your stylist will work with you to find a look that works best for you. Renee Gangemi, Prezzee's Marketing Manager and Claire Morris, Prezzee's Co-Founder were both recently treated to this wonderful experience. The only problem they had was choosing the best dress out of countless options. From Manning Cartel to Jac and Jack, from Zimmerman to Akira, they finally settled on a gorgeous Camilla and Marc two piece and a black Lee Matthews cocktail dress. "Walking in and seeing an array of pre-chosen dresses and shoes was just magic"" says Gangemi. Every David Jones store has a complimentary personal shopper or suite, just make your appointment here at your nearest David Jones store.